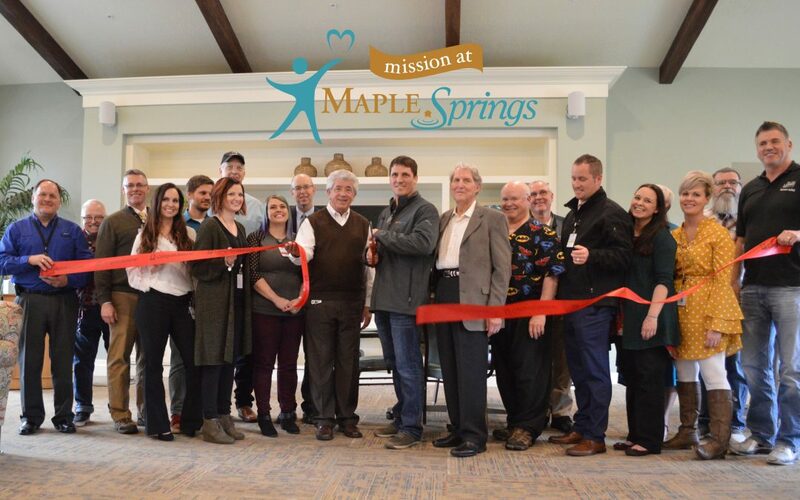 Mission at Maple Springs located at 1010 South Medical Drive is excited to be open in Brigham City. The facility has 41 skilled nursing rooms and 16 memory care rooms. Their goal is to improve the lives of all residents in their care. Whether the resident is staying with them for years or just a few short days, they are ecstatic to have them and learn from them. Another goal of Maple Springs is to help residents stay as independent as possible while providing the services they require in order to maintain the quality of life they desire.